Some of the most provoctive questions confronted by philosophers in Africa are grounded in historical memory. Among these are the experiences of conquest and the subsequent peripheralisation of most things African including its knowledge and philosophy. This book is in part a response to this nemetic experience. 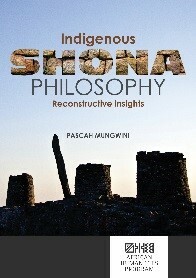 The book is a critical reconstruction of indigenous Shona philosophy as an aspect of the African intellectual heritage. It aims to retrace the epistemic thread in the indigenous traditions of the Shona and to lay out the philosophy imbued in them. Every civilisation constructs for itself an intellectual heritage and archive from which it draws inspiration. 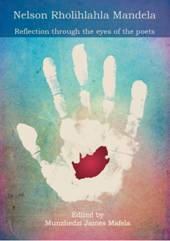 In this book the author argues that philosophy in Africa has a historical responsibility to help drive the unfinished humanistic project of decolonisation and to reclaim the African past in search of identity and authentic liberation. That entails, as the author points out, opening up those indigenous horizons of thinking and knowing that have been held hostage by colonial modernity and which now face potential extinction. On this basis African philosophy will be able not only to set itself on the path to total self-affirmation, but also to repair the colonial wound and deal with various forms of epistemic injustices that afflict the continent. This book is one of the first comprehensive texts to be written on the philosophical thinking of the indigenous Shona – that group of people credited with the founding of the ancient Great Zimbabwe civilisation and for constructing the Great Zimbabwe UNESCO world heritage monuments. The book aims to contribute to the dissemination of the thoughts of the Shona, whose culture and philosophical ideas have not been sufficiently explored, but which continue to influence the lives of its peoples to this day. Through this book the author seeks to confer this intellectual heritage with the immortality it deserves, and, therefore, keep those classical ideas alive for posterity. According to the author the ultimate goal of philosophy is to champion dialogue among the world’s different civilisations in pursuit of truth, knowledge, and justice. In this globalised world, knowledge of each other’s cultures and the assumptions that inform our thinking and actions- including- inaction are fundamental to the future of humanity. By reconstructing the philosophy of one of Africa’s indigenous cultures, the author not only lays down the basis for dialogue across cultures, but he also opens the opportunity for scholars in Africa to dialogue with their past, critically analyse it and, where possible, appropriate its ideals to improve humanity. 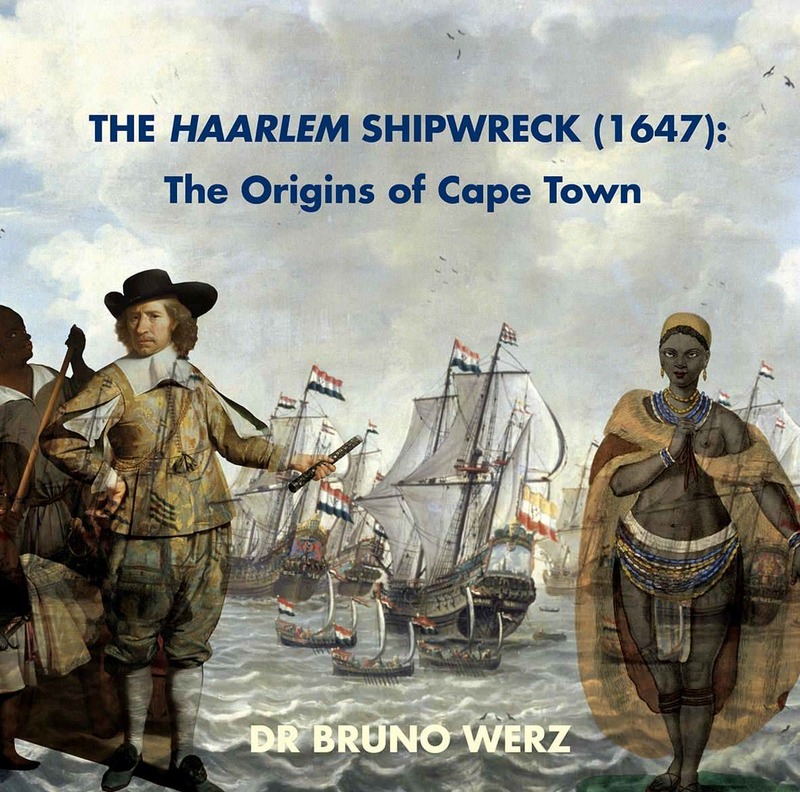 The Haarlem Shipwreck (1647) explores the story around one of the earliest recorded maritime accidents in Table Bay. In this gripping investigation, based on detailed archival research, Bruno Werz chronicles the demise of the ship, and the sojourn of 62 of its survivors on the shores of the bay. These events, seemingly inauspicious, led to the establishment five years later of the Dutch East India Company refreshment station along the trade route, and from these pragmatic arrangements grew the settlement of Cape Town, to become the ‘Mother City’ of the present-day multiracial and multicultural society of South Africa. This superbly researched book promises to be a source publication with a difference. Readers view transcriptions in 17th-century Dutch of original VOC manuscripts (with translations): such as the survivors muster roll, and letters dispatched with a visiting English ship, the Sun. The prize document of the collection is the hitherto unpublished journal kept by junior merchant Leendert Jansz while stranded on the shores of Table Bay, freshly capturing impressions of the people and surroundings untrammelled by the long telescope of our subsequent experience of history. Dr Bruno Werz, FSA, is a leading authority on maritime archaeology and history. His projects include underwater excavations of the VOC ships Oosterland and Waddinxveen (1697) in Table Bay, an extensive survey of sunken ships around Robben Island, and the excavation of sub-Saharan Africa’s earliest shipwreck near Oranjemund, Namibia. He is the discoverer of the world’s oldest artefacts from under the sea. Werz has lectured and published widely and is a member of the Royal Society of South Africa and other professional organisations. He was elected a Fellow of the prestigious Society of Antiquaries of London in recognition of his achievements. Werz is currently research co-operator for the Department of Historical and Heritage Studies of the University of Pretoria and Chief Executive Officer of the African Institute for Marine and Underwater Research, Exploration and Education (AIMURE: http://www.aimure.org). officers of the ships Dromedaris, Reiger and Goede Hoop. 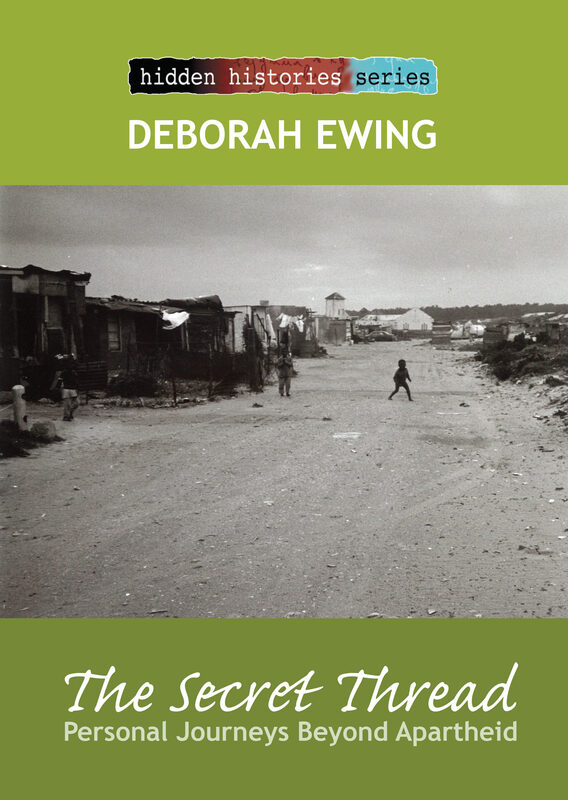 These voices, and the experiences of activists, participants and observers of the uprisings, provide readers with a palpable and arresting ‘truth’ more compelling than that of a dispassionate history text. This volume, the seventh in the series, postulates that history is about change at a given time: while pursuing a fragile balance between partisanship and objectivity, history is open to continuous reassessment and reappraisal, revision and re-examination, construction and reconstruction. 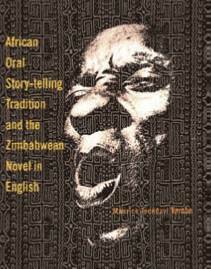 The author critically analyses the works of eight well-known Zimbabwean writers and reveals ways in which they use Zimbabwe’s oral story-telling traditions to inform their creative works. 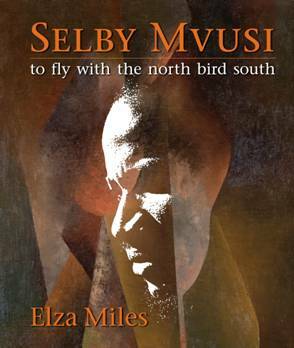 These writers’ work reveals that during colonisation, the liberation struggle and in post-independence Zimbabwe, African orature communicated and continues to communicate views on resistance to authoritarian ideas. 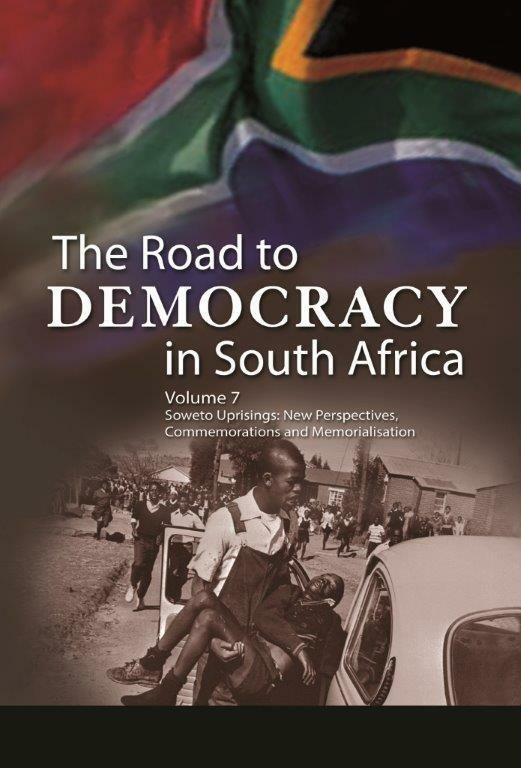 The book illuminates key aspects of how, historically, the dynamics of power and identity interact in the African context, generating the kind of political structures and collective actions that have often appeared characteristic for the continent. It examines some salient dimensions of the broader frameworks of hegemony and power imposed upon African societies in the context of larger geopolitical and historical processes. 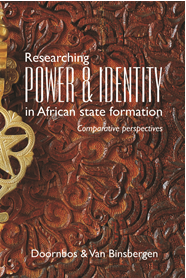 Power and identity are two key concepts which can be applied in describing African realities. The interaction and connections between the two concepts are, moreover, of key importance in the African context, as their studies demonstrate. In common with other scholars in this area of study, the authors acknowledge that underlying their work is a compelling fascination with the continent’s evolving social and cultural forms. 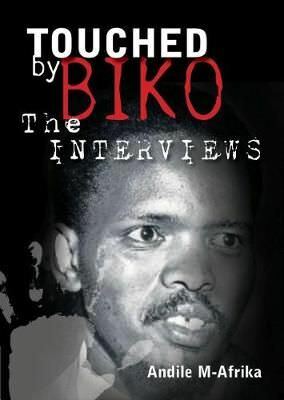 Their insight into African social reality reflects a fragile and fragmented continent capable of bringing forth a great variety of agents and actors in the interplay of social and political power: power vested in a variety of groups, ethnicities, religions or classes, with potential to impose on the identity of others. The common thread in this book is the exploration of innovative pedagogies in language teaching and language use in education. The greatest danger facing educators is one of complacency. 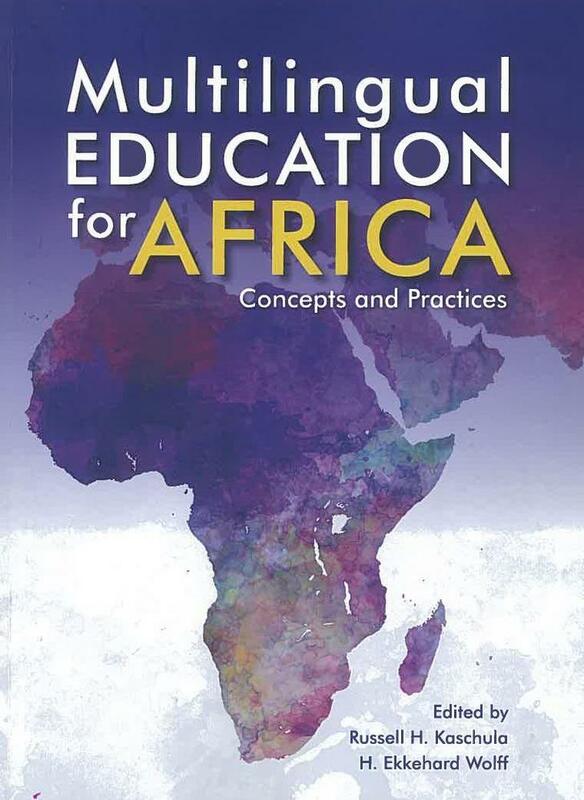 Whether set in Zimbabwe, Ethiopia, South Africa or elsewhere in Africa, all the chapters in this book emphasise the imperative for educators to constantly revise curricula and teaching methods in order to find the most appropriate ways of teaching and using language in multilingual settings. The chapters in this book place the mother tongue at the centre of learning, while developing the use of exoglossic languages such as English. 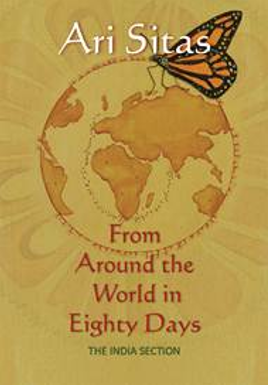 The book will be of interest to educators at all levels of the education system. Comprising of 17 chapters, the book is divided into three parts, which addresses the multilingual context of education in Africa, the teaching of additional language in schools, and additional language tuition in higher education. Everyone interested in comparative education models, language teaching, and language use in multilingual contexts of all cycles of education, will find this book useful. Prof Russell H. Kaschula is the NRF SARChI Chair: Intellectualisation of African Languages, Multilingualism and Education, School of Languages & Literatures (African Language Studies Section), Rhodes University. Prof H. Ekkehard Wolff, Universität Leipzig, is Visiting Professor to the NRF SARChI Chair: Intellectualisation of African Languages, Multilingualism and Education, School of Languages & Literatures (African Language Studies Section), Rhodes University. 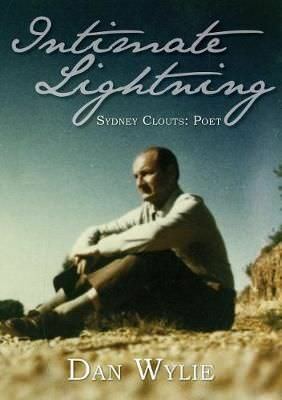 Dedicated to the memory of Neville Alexander, the book opens with a tribute to this South African who was directly engaged in advocacy around issues of language, multilingualism and literacy.